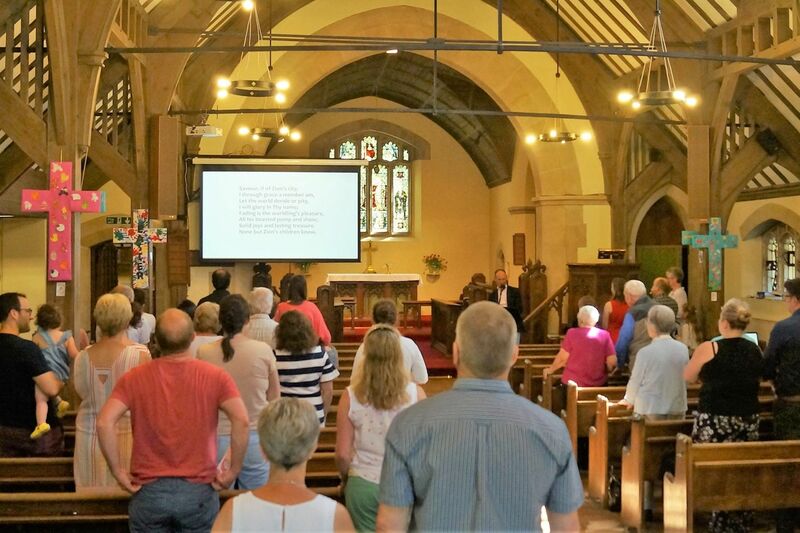 To serve the variety of people in Frimley Green & Mytchett, St Andrew’s offers a number of services that cater for different tastes and traditions. We hope to reflect a diversity of culture, yet sharing a unity of purpose, gathering together each week to sing God’s praises and listen to God’s Word, to encourage and serve one another, and to pray for our world and our needs. We are aware that we are very ordinary people with lots to learn and yet we have an extraordinary God and so we welcome everyone, whoever you are, wherever you have been, and whatever your previous Christian experience. Our two main Sunday services are at 9.30am and 11.00am. Our 9.30am service lasts just over an hour and is a more formal Communion Service, with a robed choir. We believe that people of all ages matter, so we run a number of different Sunday groups for those aged 0 – 11 at our 11.00am service. All begin together with everyone else at 11.00am and then head off into their own groups after about 15 minutes. 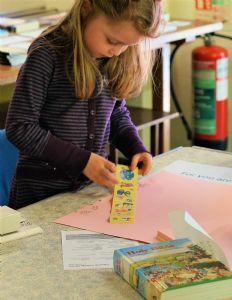 About once a month we stay together for an all-age service, with an interactive talk, a quiz and children’s songs, often being joined by the Guides and Scouts. Very occasionally both services meet together at 10.00am. Do check What's On in case the week you're planning to visit is one of those!